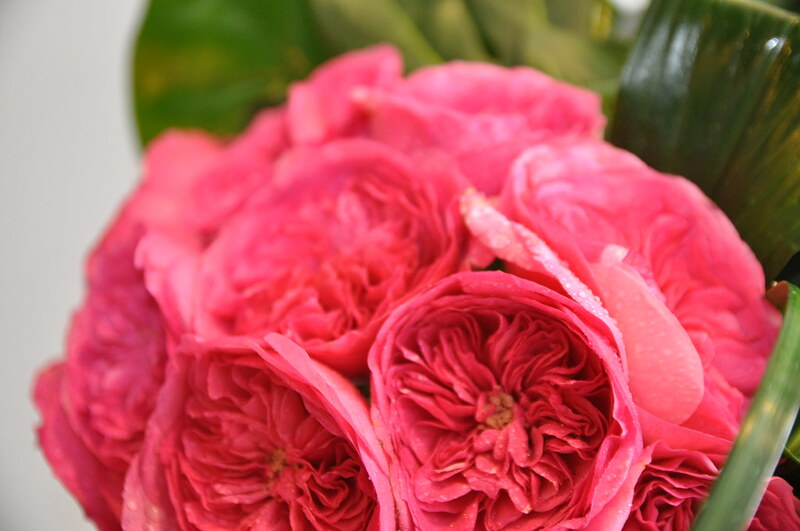 Flowers can say many things. 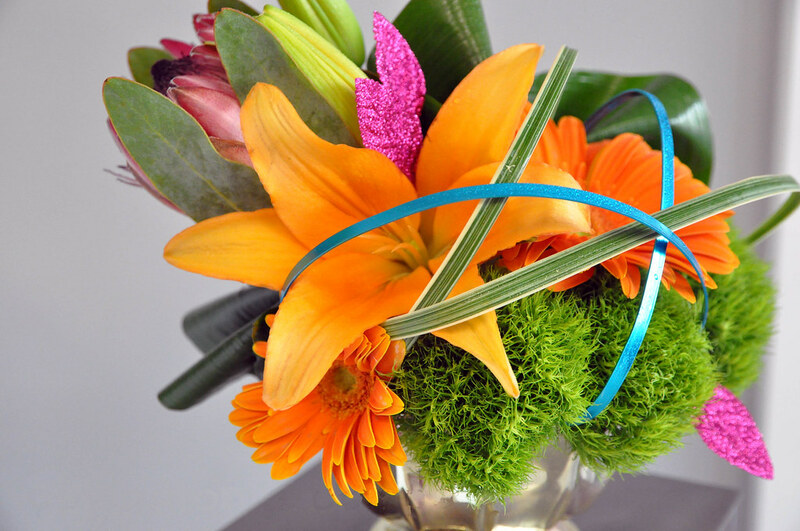 They can express happiness for birthdays and graduations or convey condolences at a funeral. 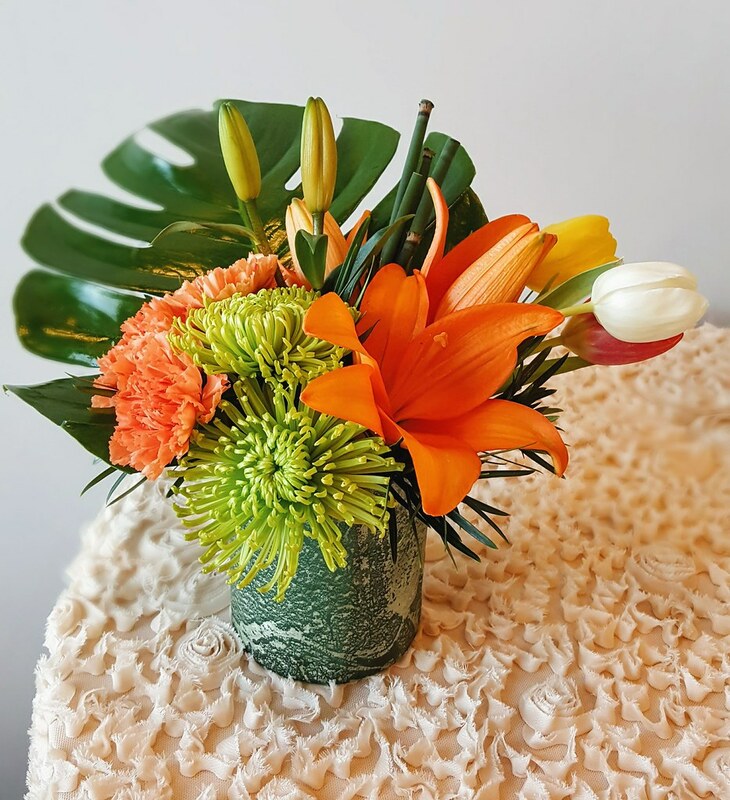 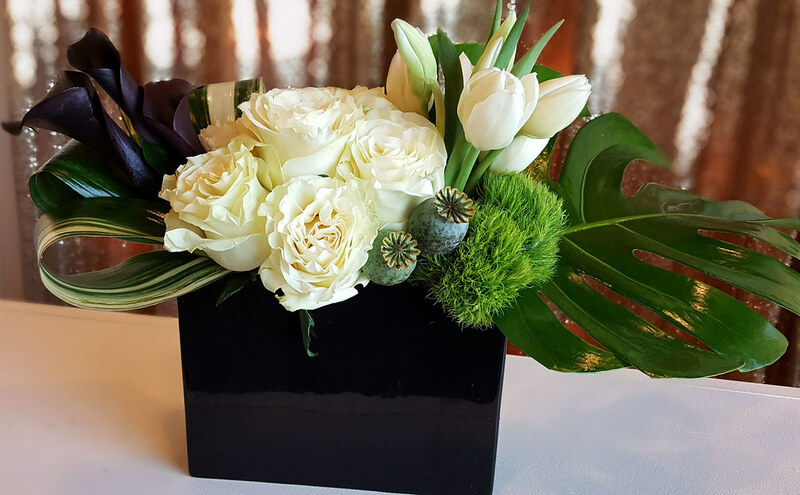 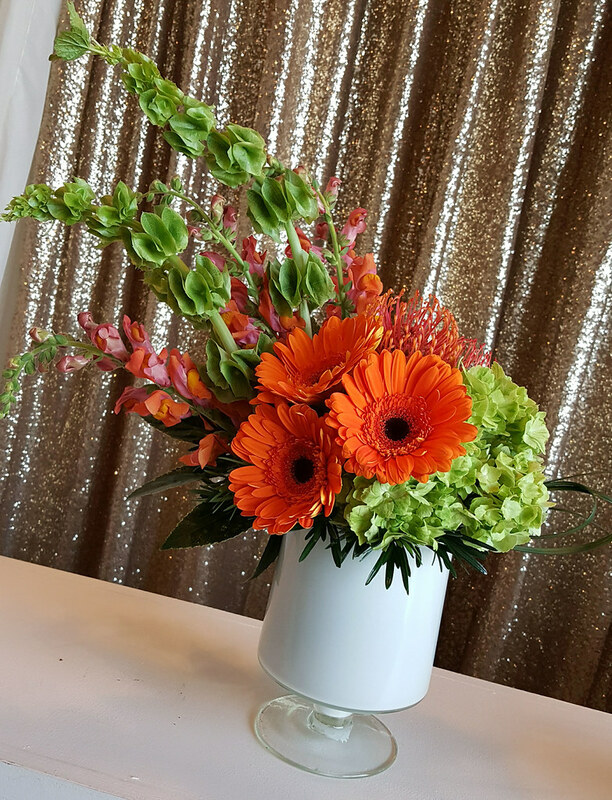 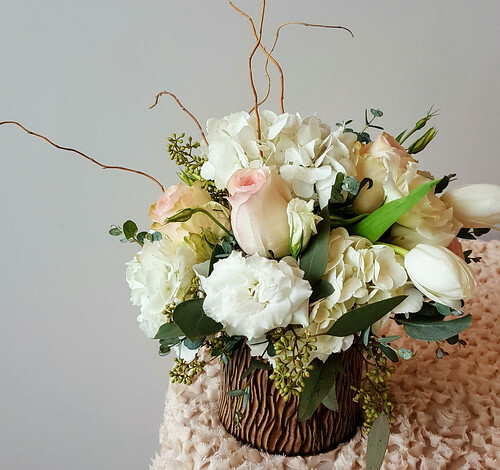 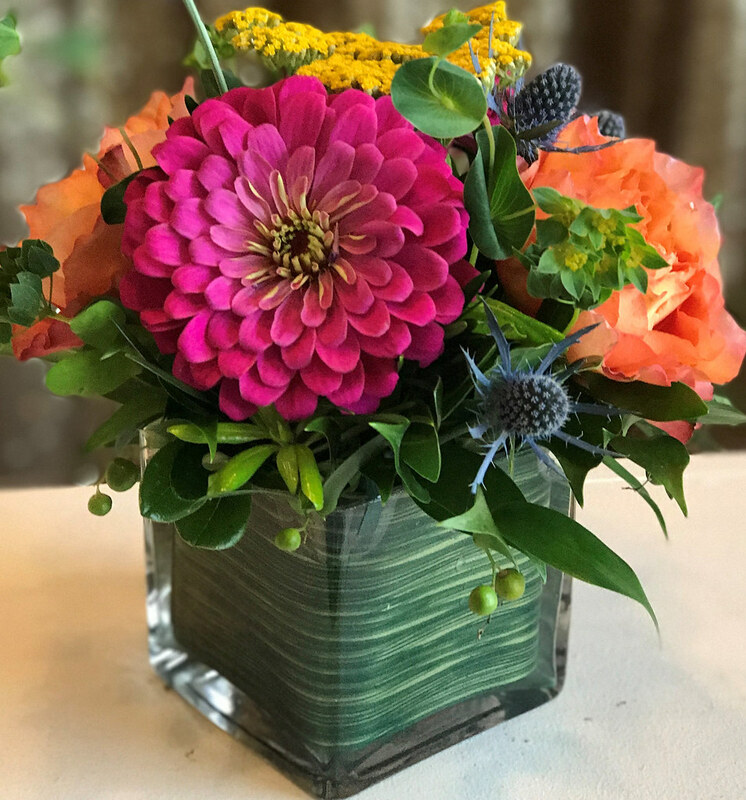 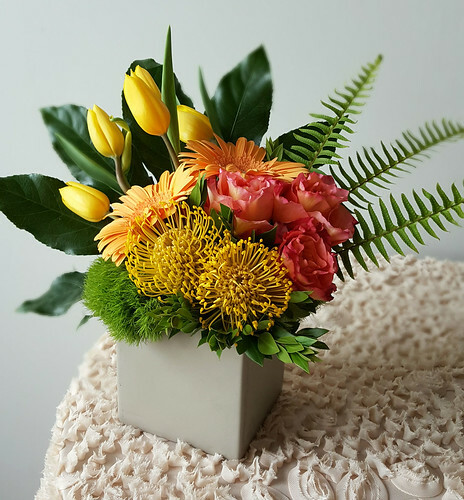 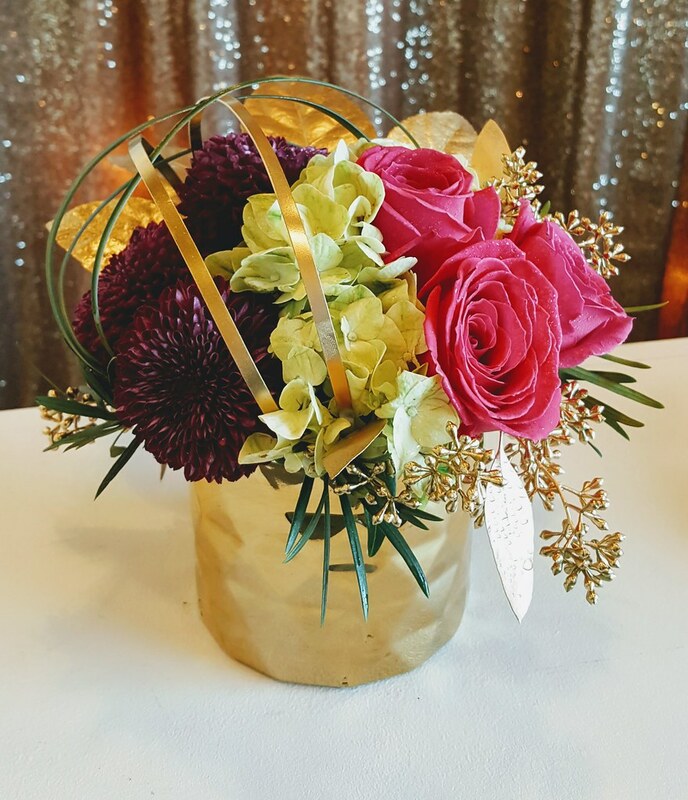 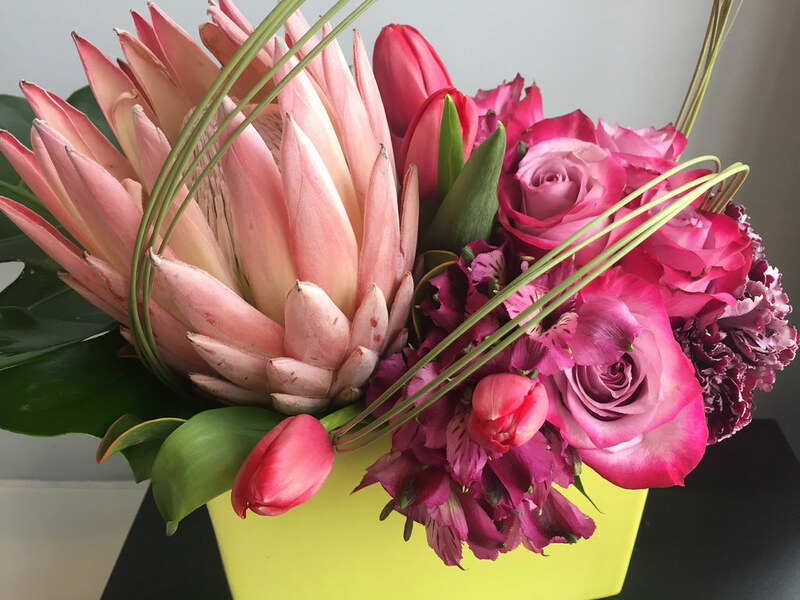 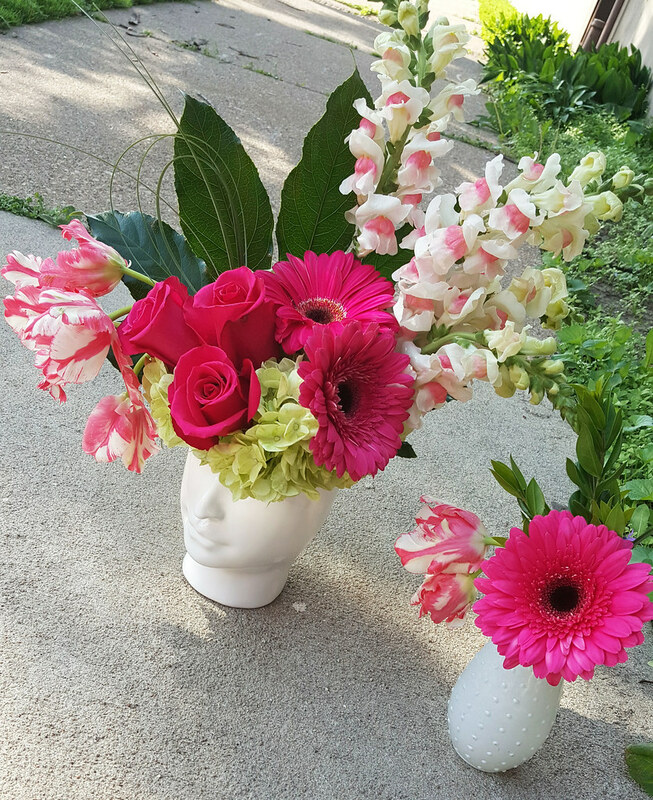 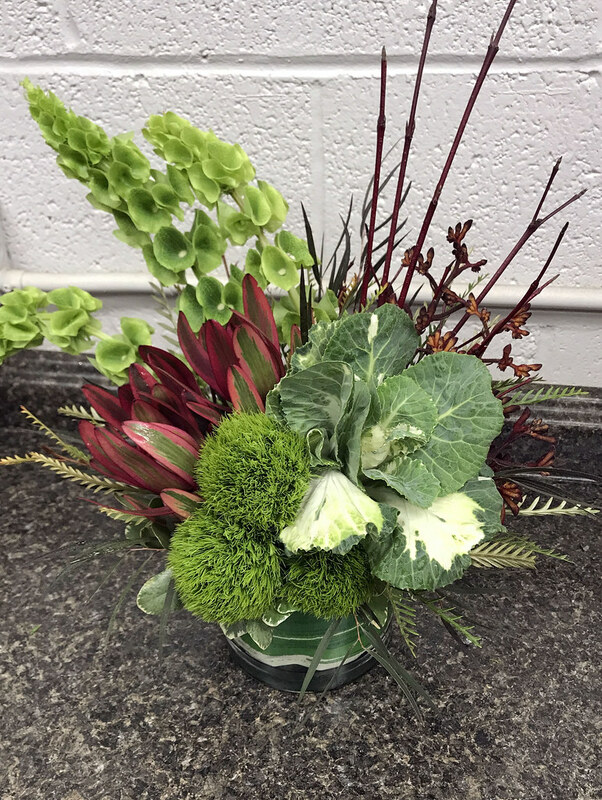 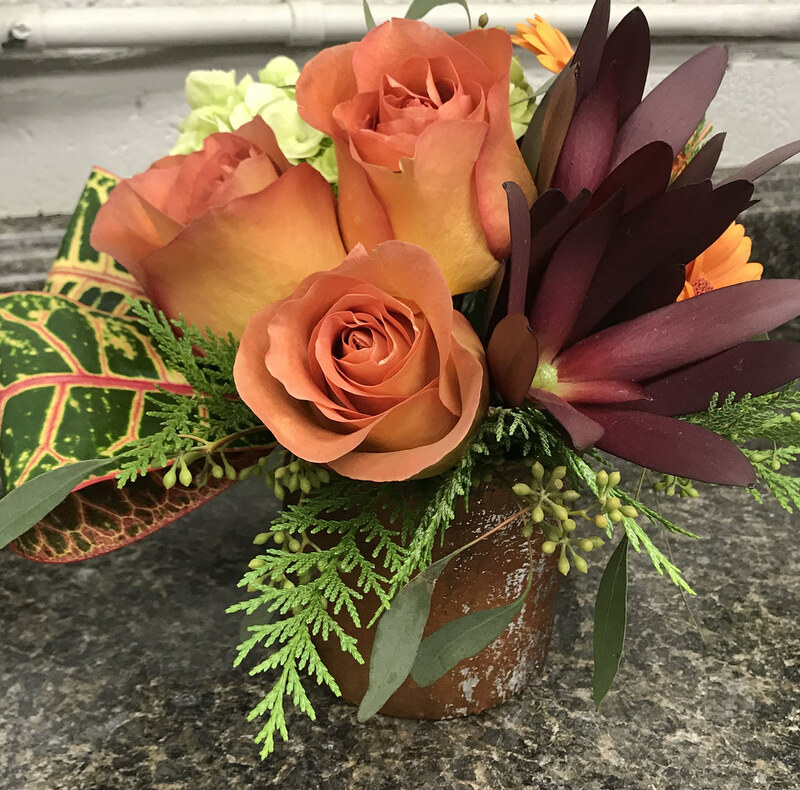 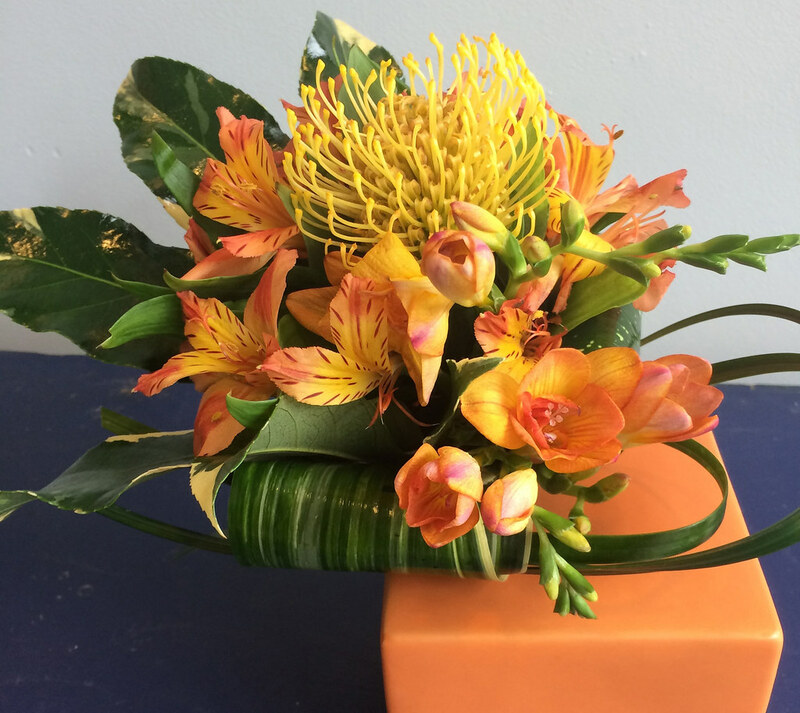 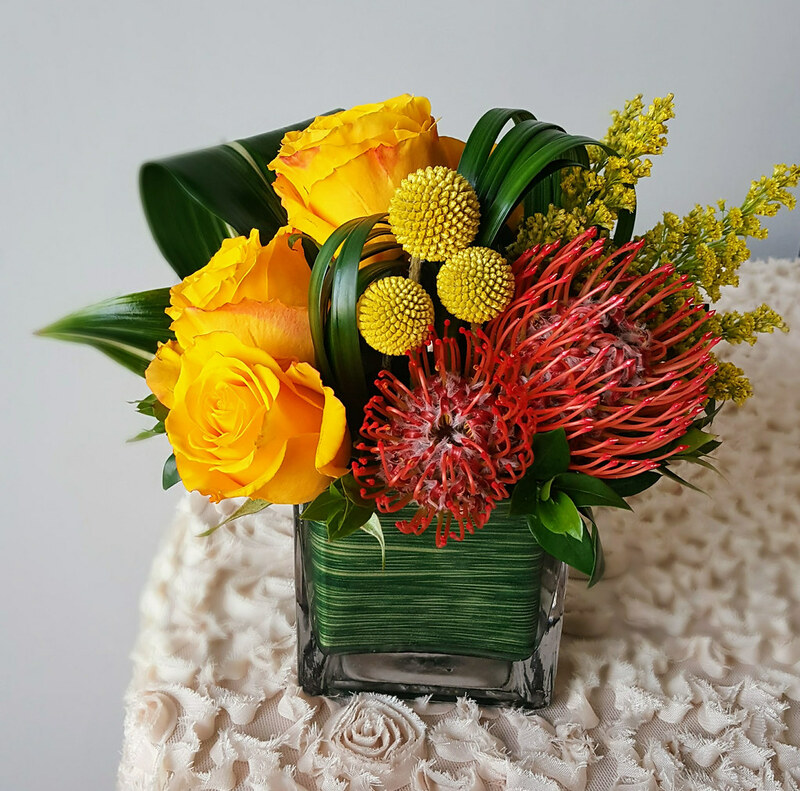 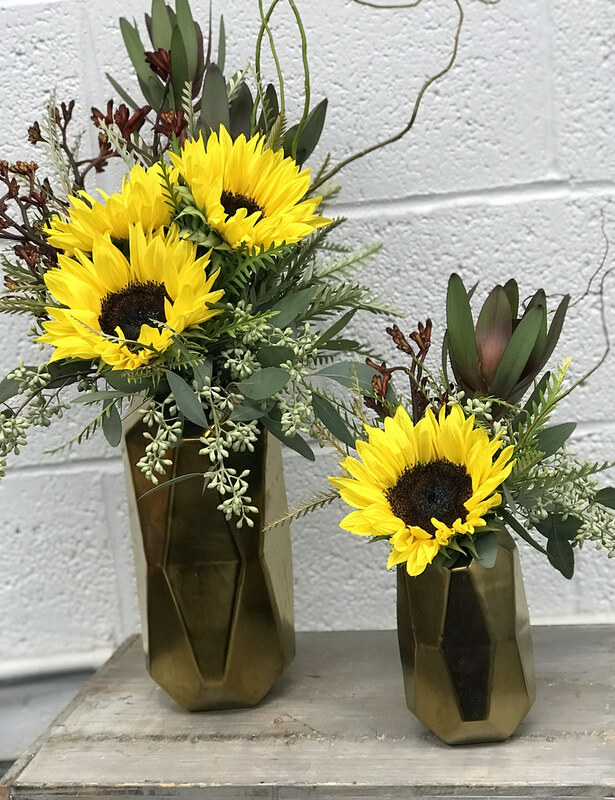 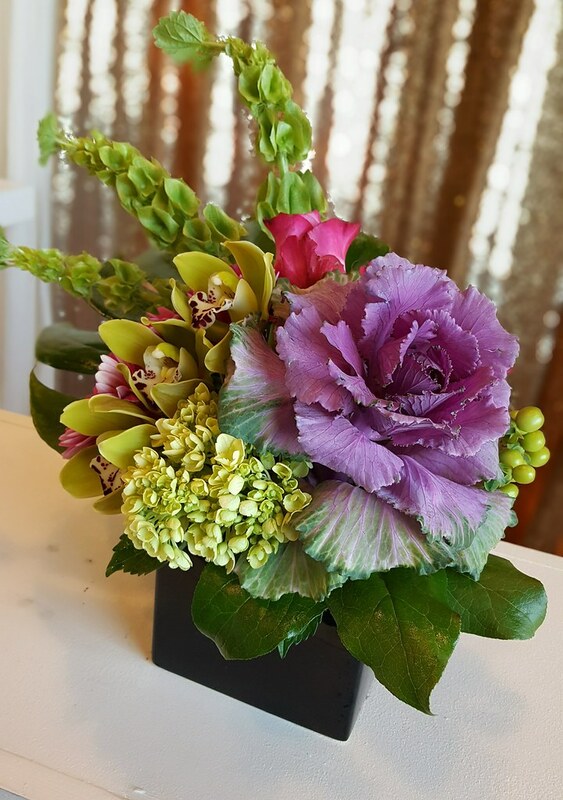 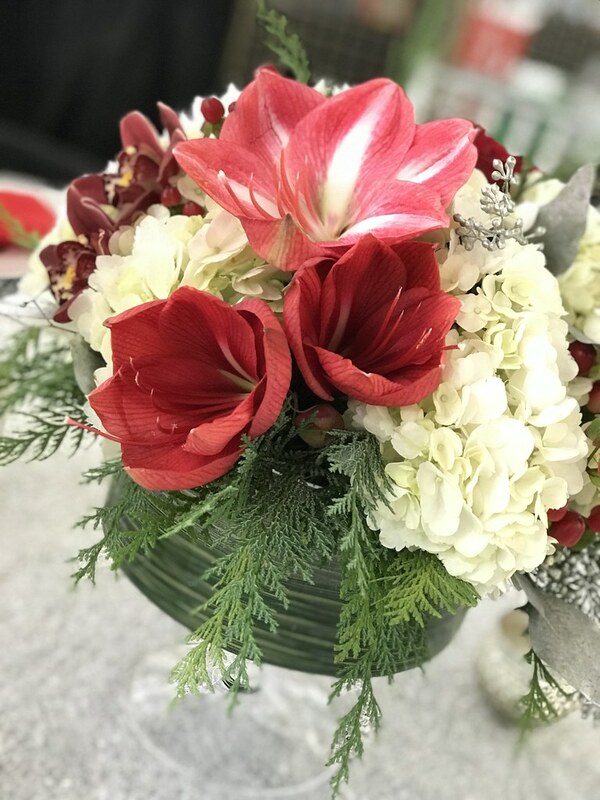 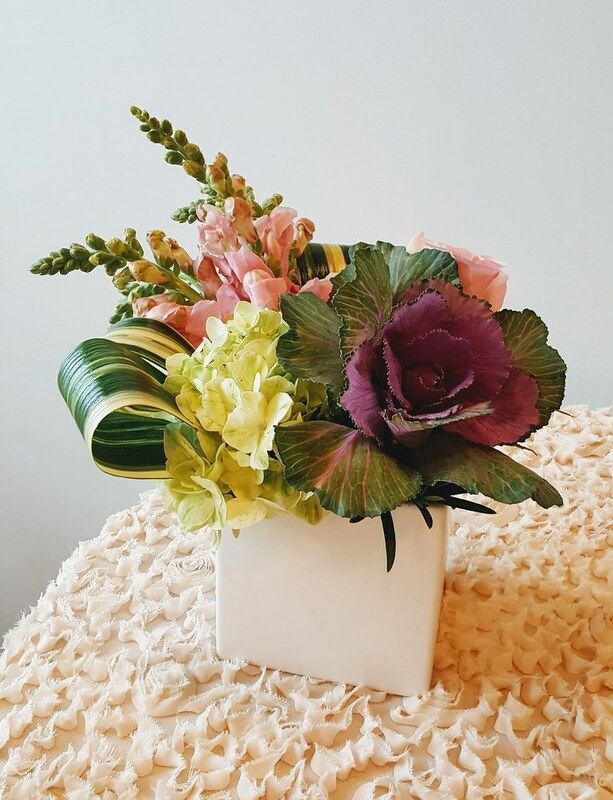 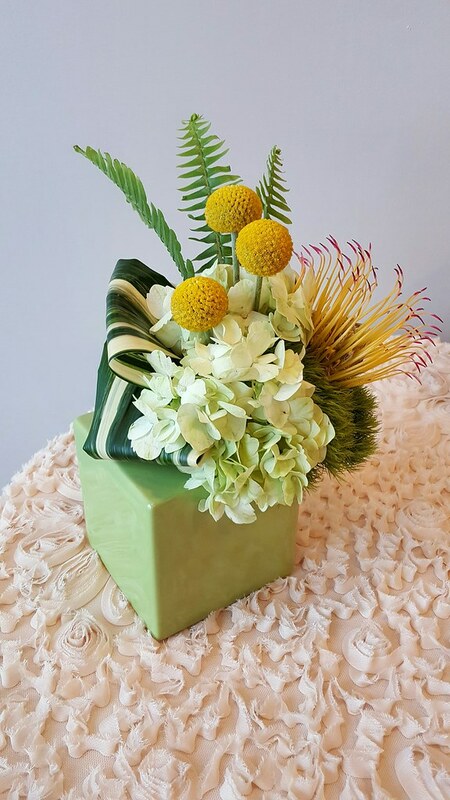 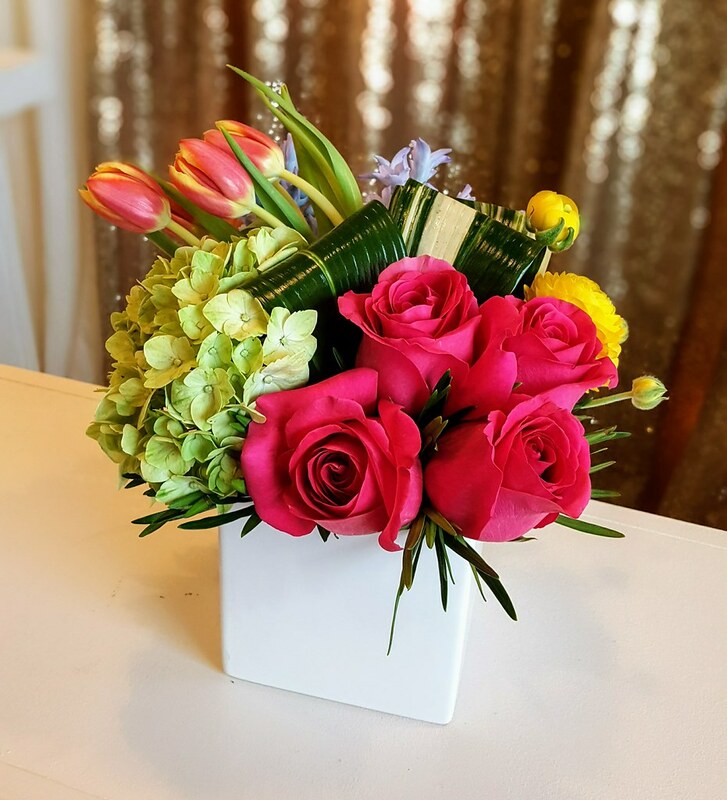 Our floral designers take the time to create one-of-a-kind (never pre-made) floral arrangements that say what you need them to. 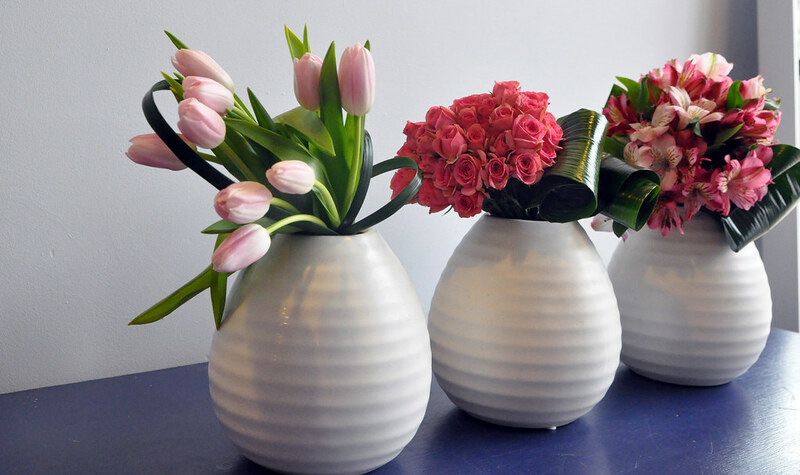 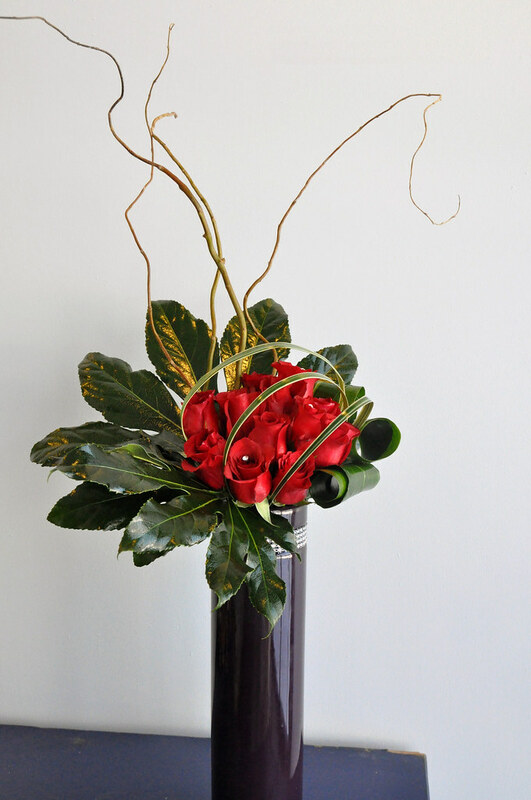 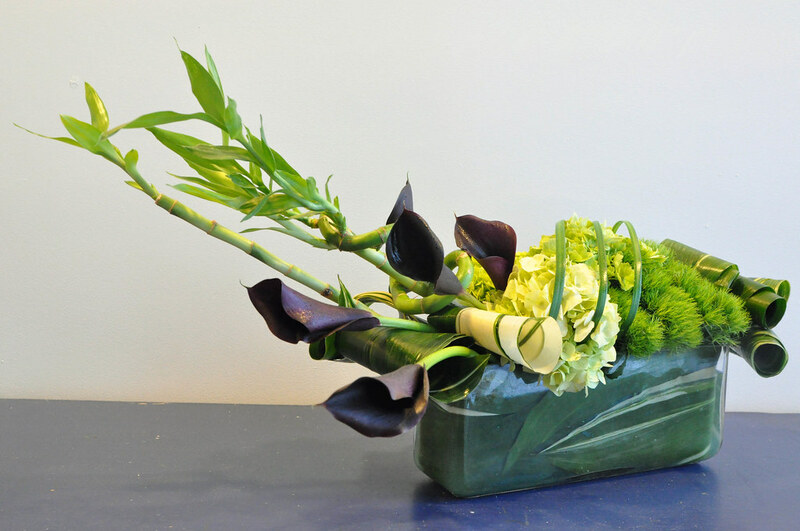 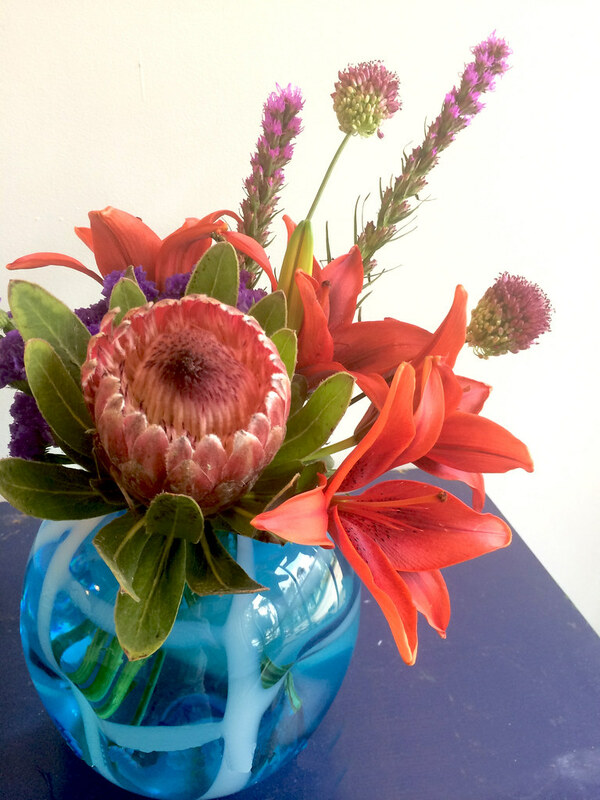 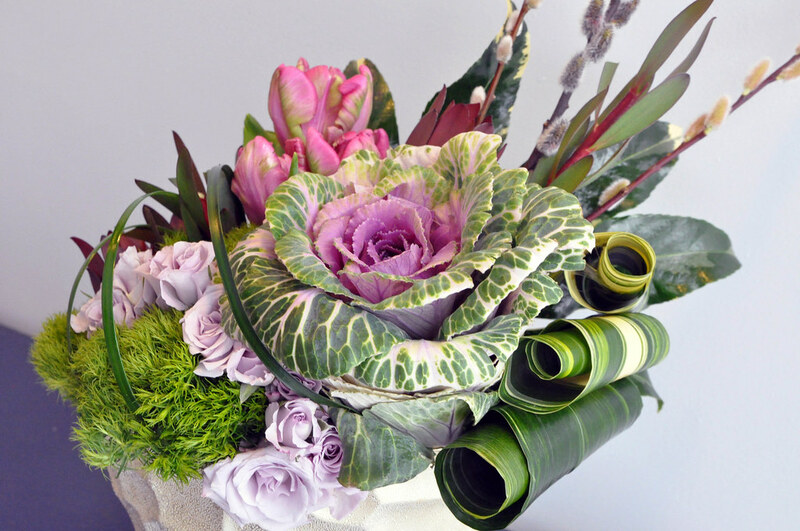 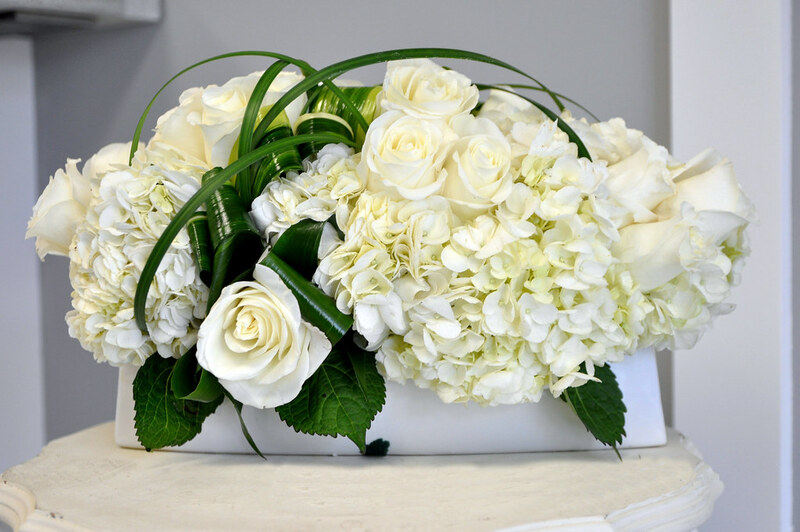 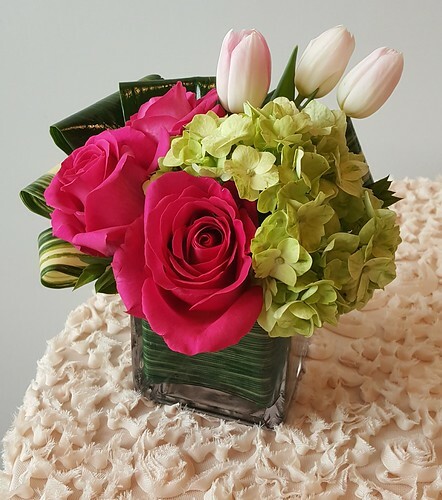 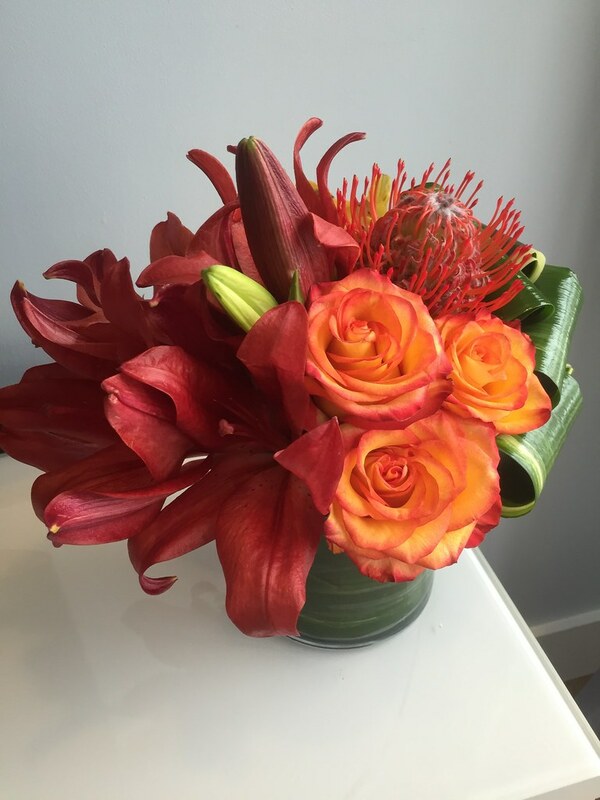 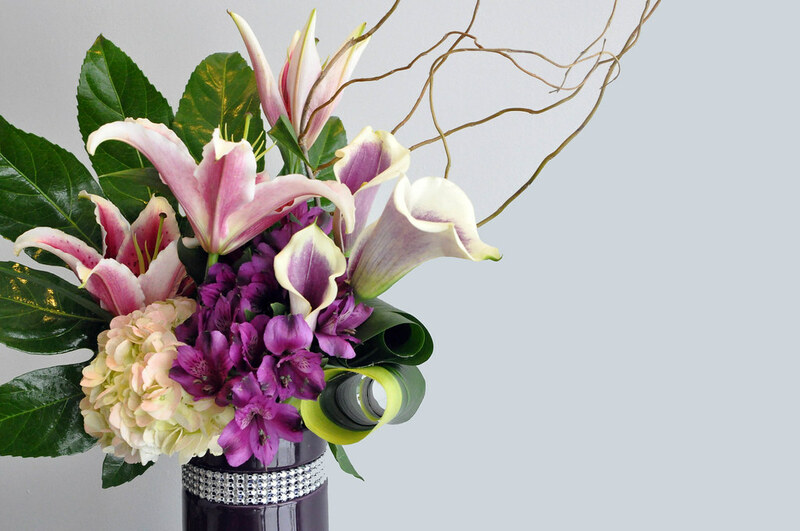 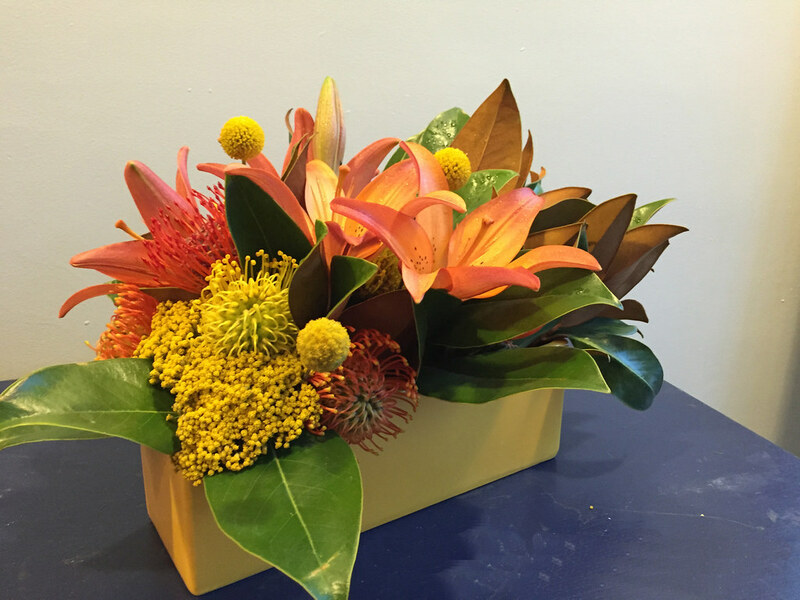 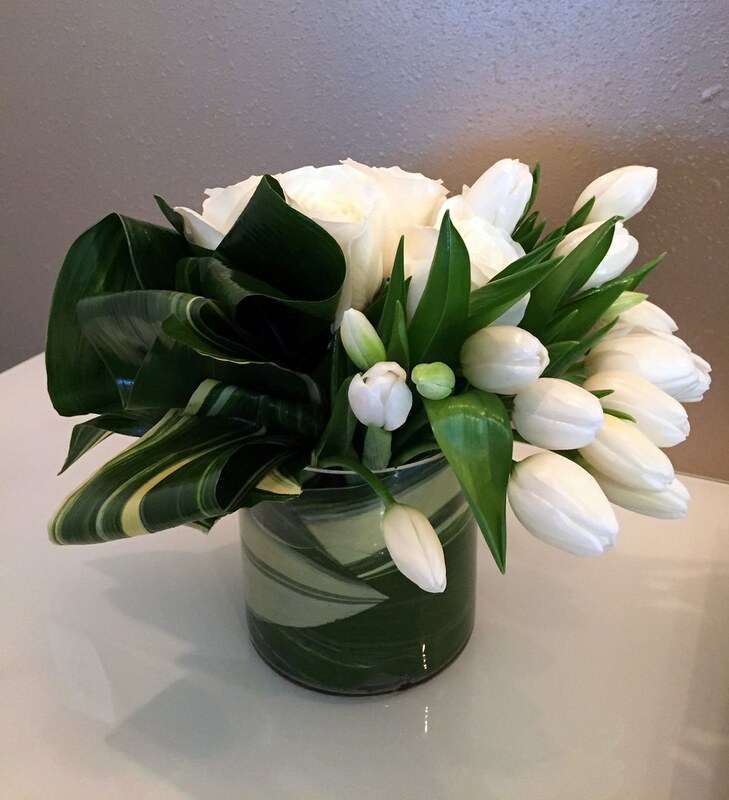 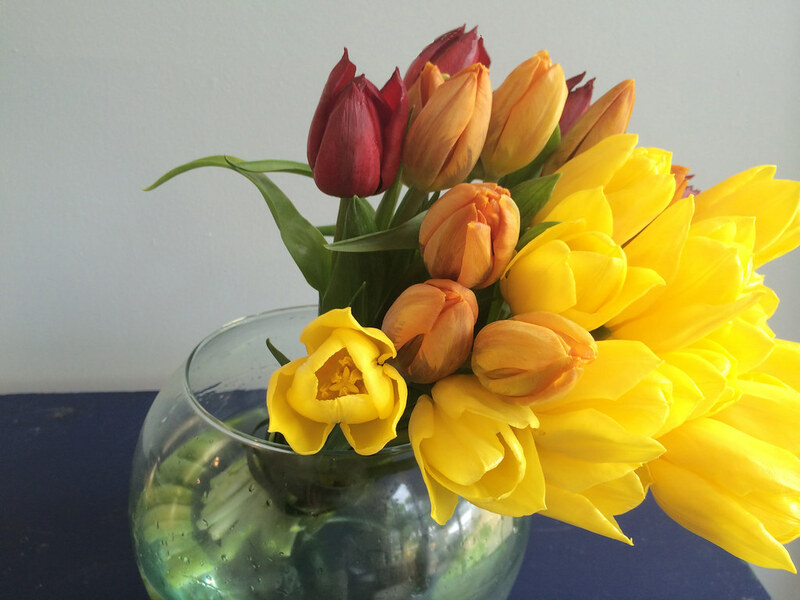 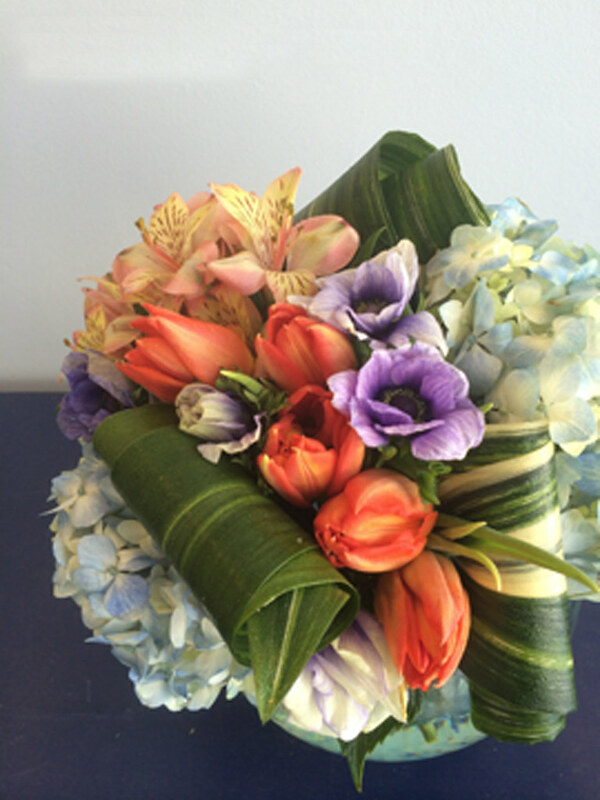 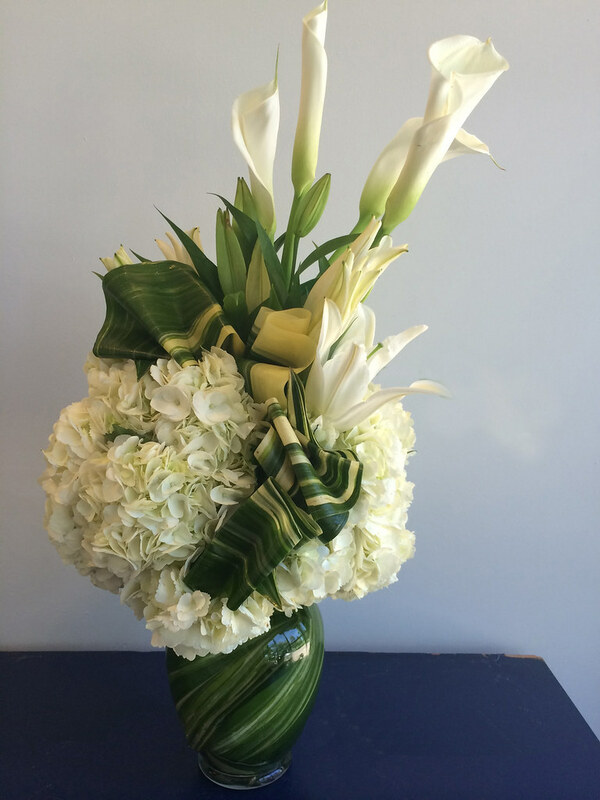 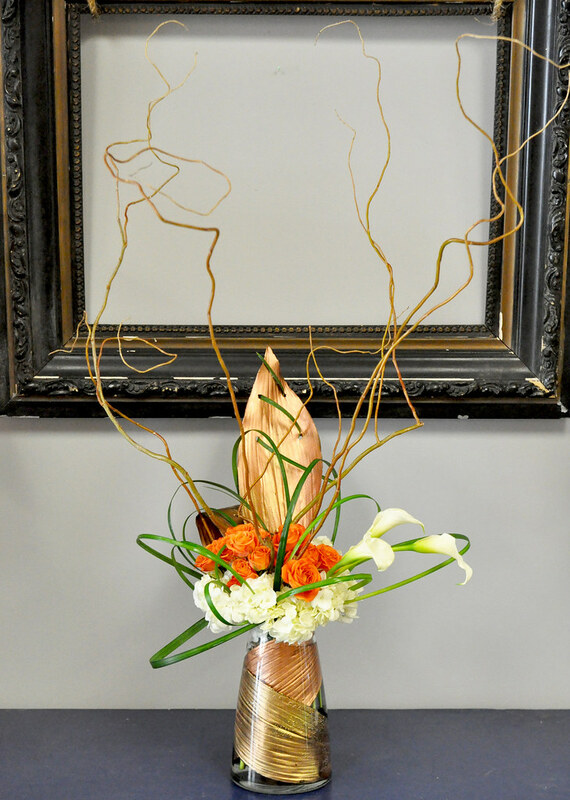 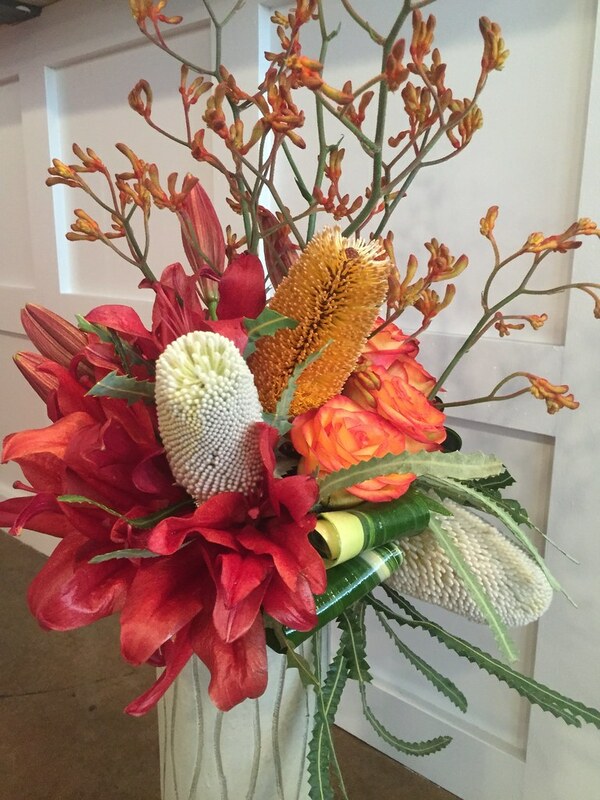 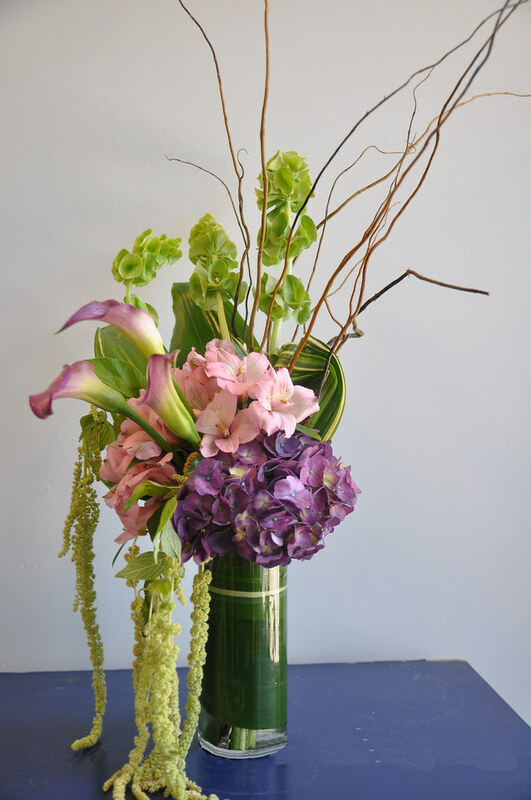 Each arrangement is distinct, original and crafted with your message in mind. 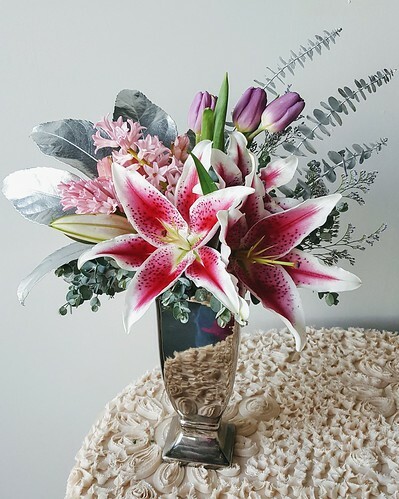 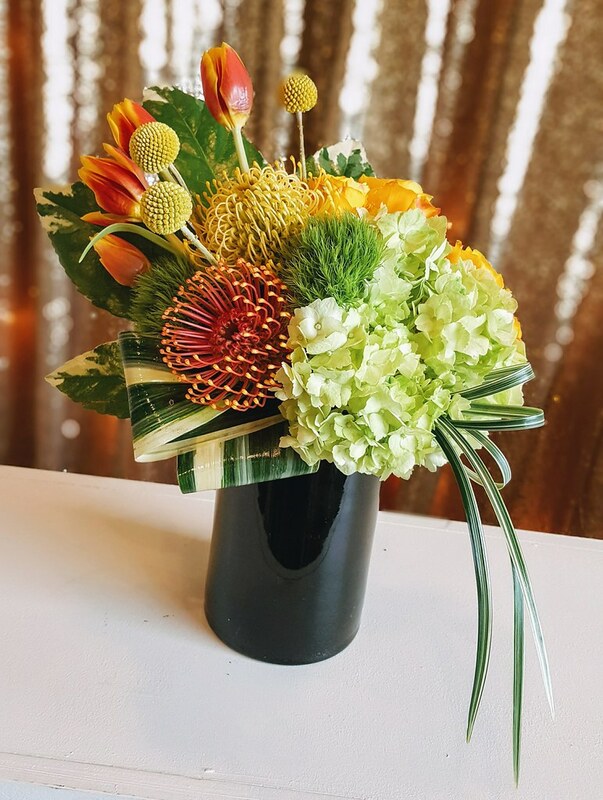 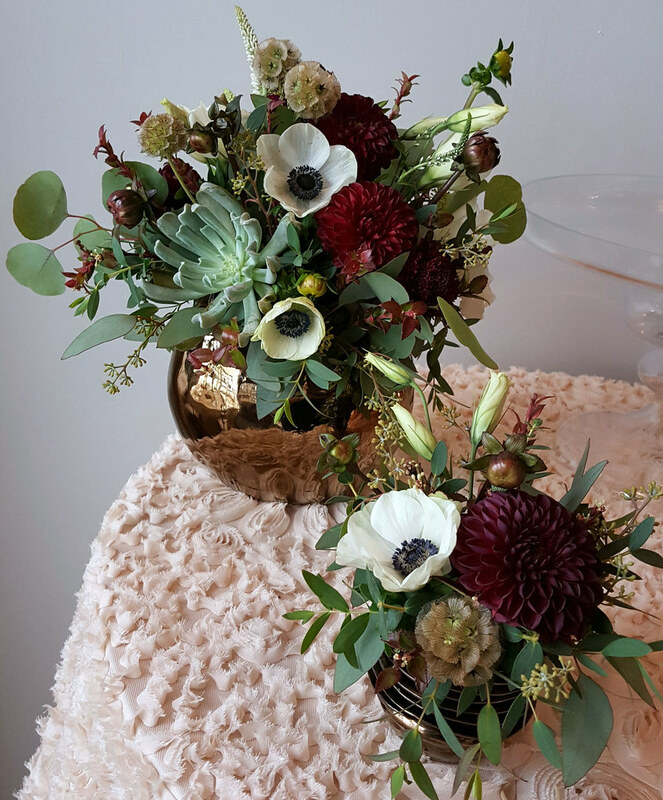 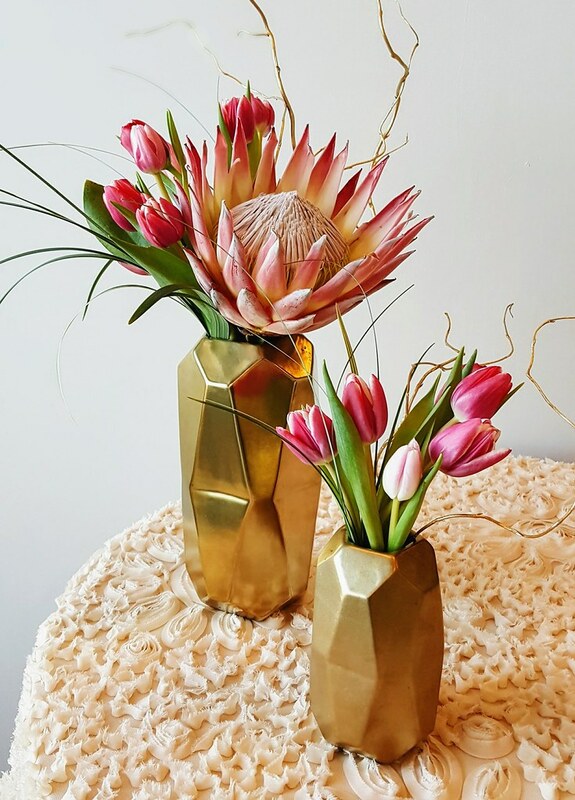 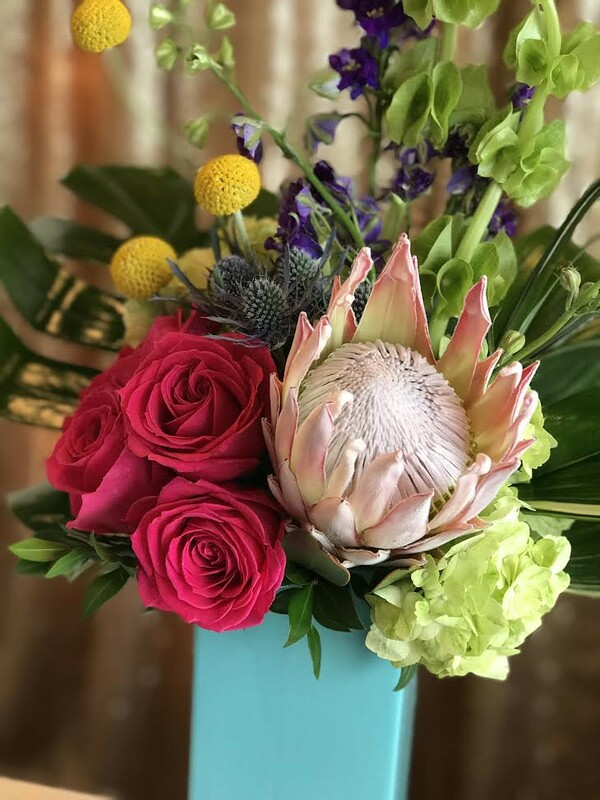 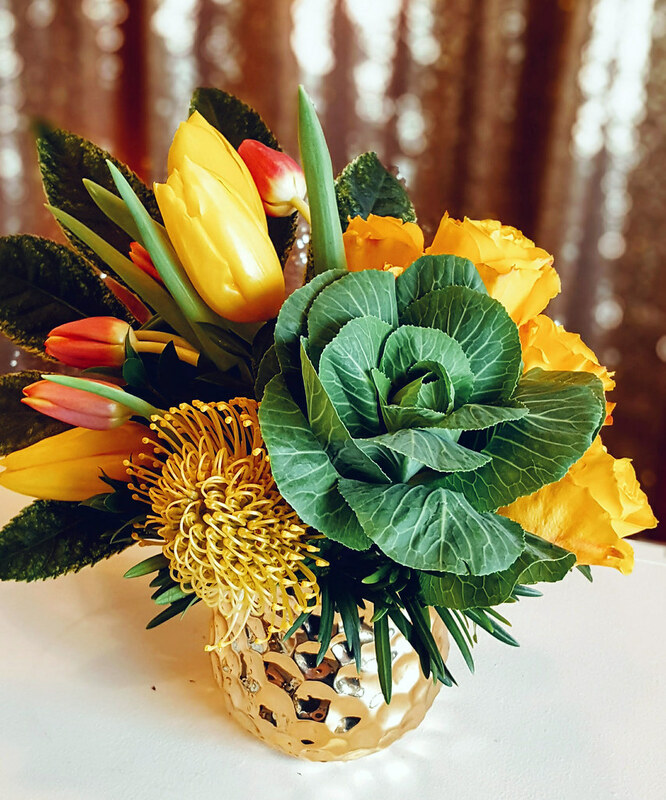 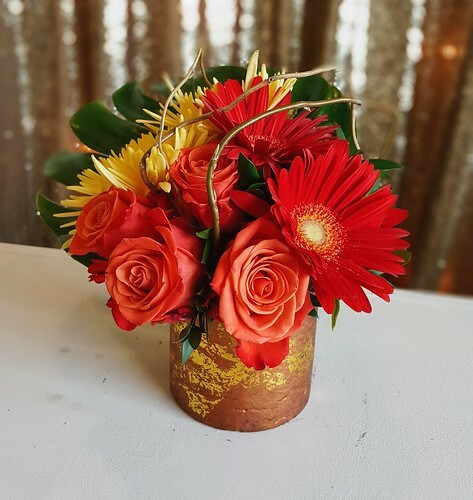 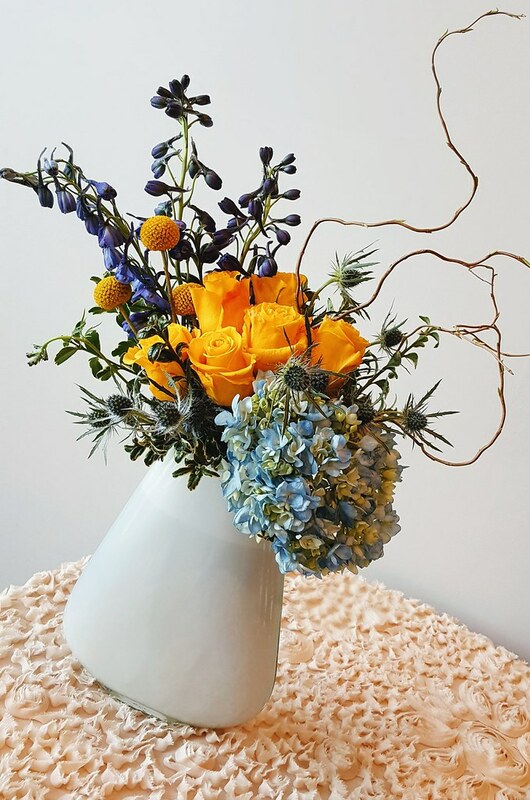 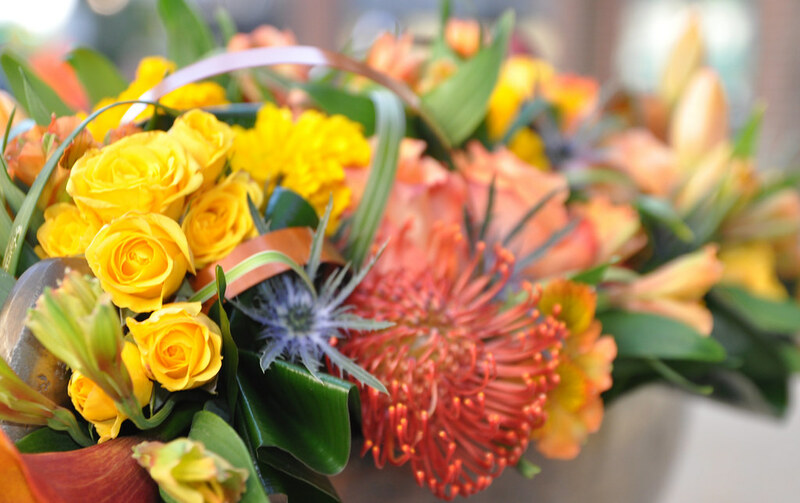 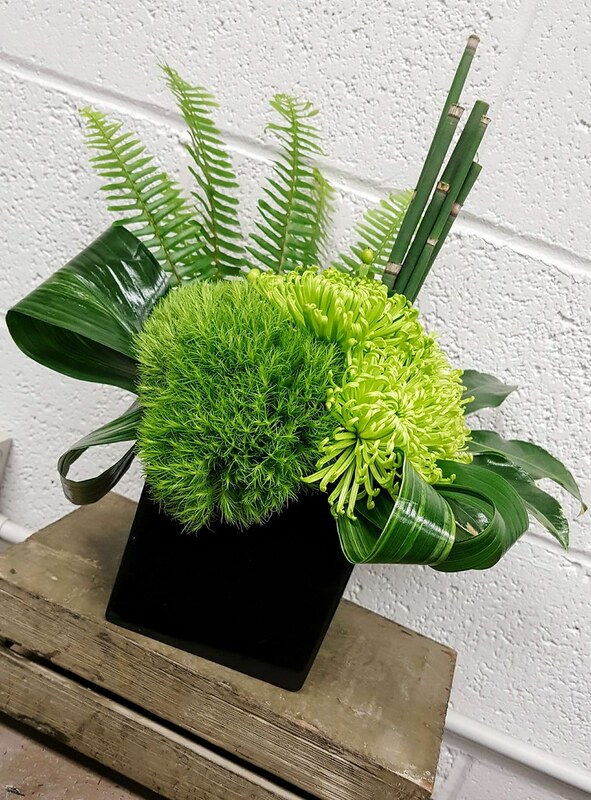 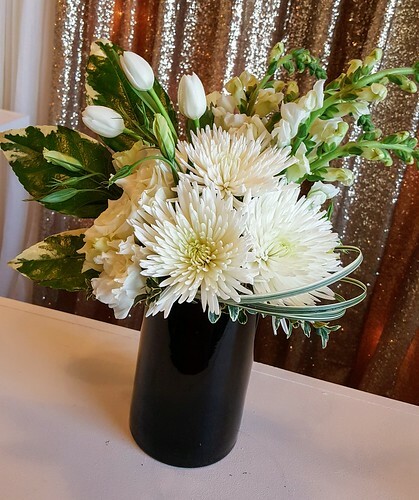 Working with only the highest quality fresh floral, we love mixing traditional floral with unexpected elements to create floral artistry that truly stands out amongst others’ work. 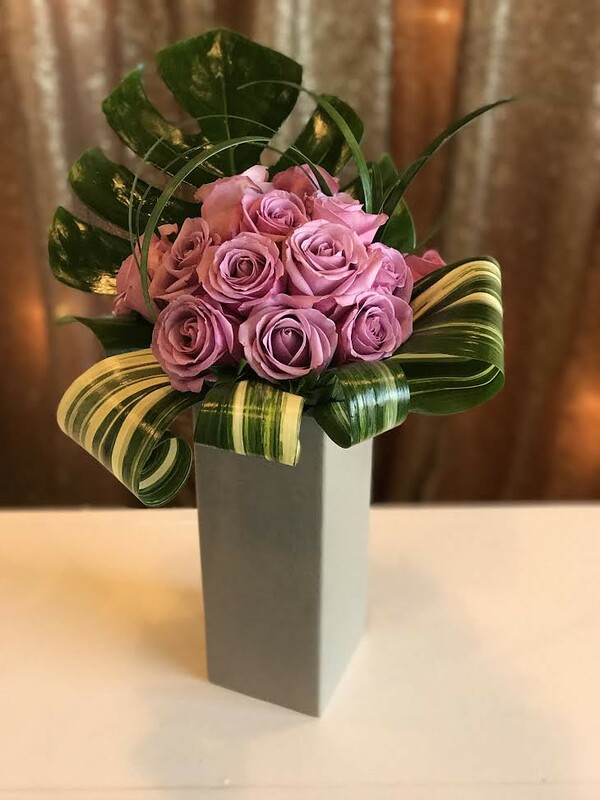 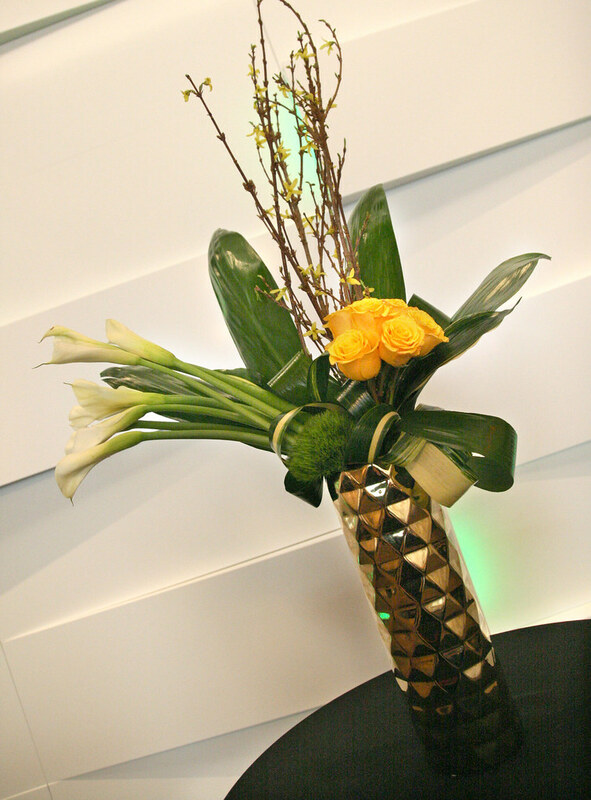 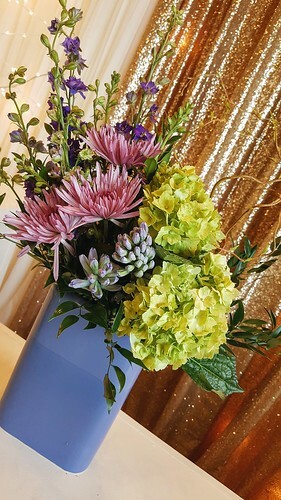 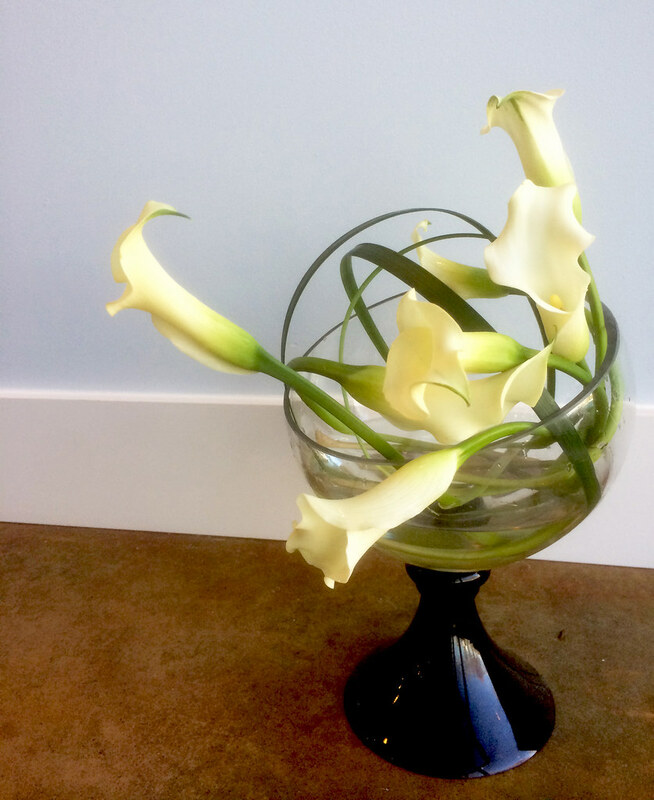 As with our event floral, we feel our arrangements should be one-of-a-kind and truly catered to the need of our clients.